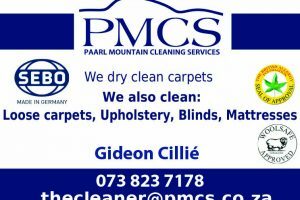 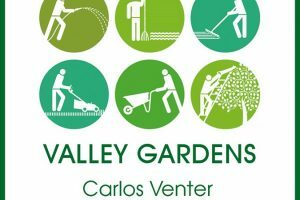 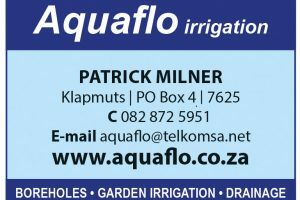 Myles Agar Landscaping Services, paving, tree felling and garden service in Franschhoek. 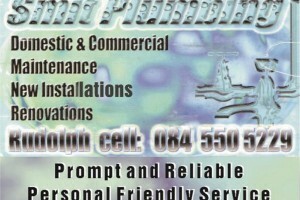 Smit Plumbing in Franschhoek for domestic and commercial plumbing, maintenance, new installations and renovations. 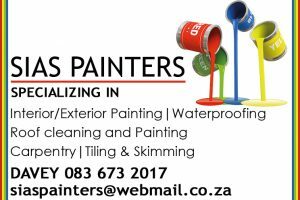 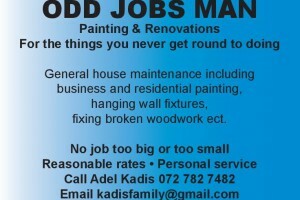 Sias Painters provides painting services as well as carpentry, plastering, skimming and tiling. 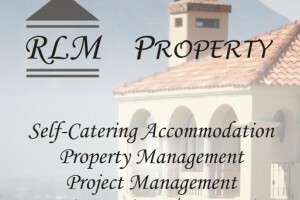 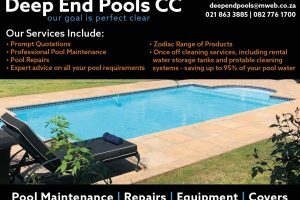 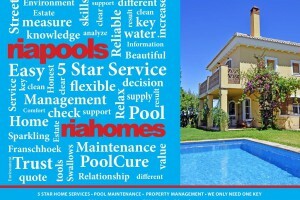 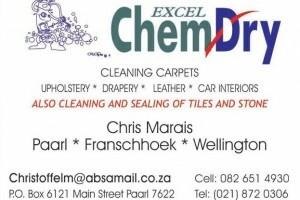 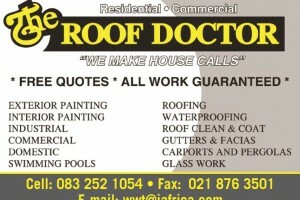 RiaPools offer high quality pool maintenance and cleaning in Franschhoek.